Welcome to 12913 Willow Forest Drive in Forest Springs North! 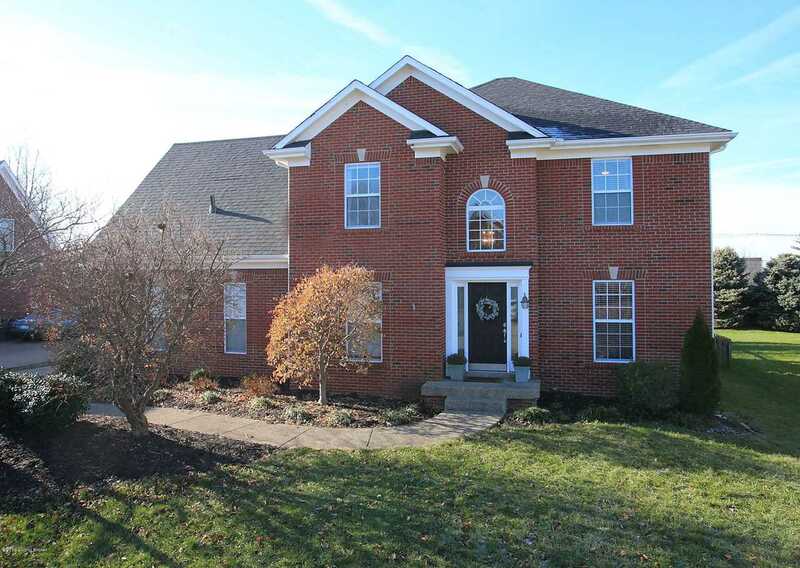 As you walk into this 4 bedroom, 3.5 bath home, you will love the open floor plan with the impressive 2 story foyer with hardwood floors throughout. The bright eat-in kitchen has been remodeled with quartz countertops, tile backsplash and updated custom pull out cabinet shelves & leads to the huge fenced back yard & patio. The great room has a woodburning fireplace with crown molding. There is also a formal dining room with carpet, chair rail & crown molding that is just steps away from the kitchen. The large master bedroom is on the 2nd floor and provides a private master bath, a walk-in closet, trey ceilings & crown molding. The private master bath has a double marble sink, whirlpool tub & a separate shower & toilet room. The other 3 bedrooms & another full bath on are on the 2nd floor, as well. The finished basement has a family room with laminate hardwood flooring, a full bath with a neo-angle shower & pedestal sink and also an extra room that could be used as a 5th bedroom, but doesn't have an egress window, but does have a large walk-in closet. There is an area in the basement that has unfinished storage with the gas furnace & water heater. There is a new A/C and a new roof! The house is move-in ready...and ready for you! Call today for your showing! Directions:Westport Rd to Maple Forest Dr, right on Willow Forest Dr. House is on the right. SchoolsClick map icons below to view information for schools near 12913 Willow Forest Dr Louisville, KY 40245.